This site has always been focused on my interest in music. I’d like to open things up a bit. In the past year, I successfully recomposed my body. I tracked my progress in a spreadsheet and periodically posted updates via Twitter and Facebook. I found several online sources of motivation and I think it’s time I reciprocated. So even though this site began solely to share my music interest, I’m going to expand and post whatever I find relevant to finding better health and fitness for yourself. I started with the e-book Four Hour Body in December 2010 and changed my diet to high-protein and “slow-carb”. Eventually, I hit a plateau and shifted into the Lean Gains method of intermittent fasting. Around April of 2011, I found the book Starting Strength and focused my time in the gym. In less than a year, I went from somewhere between 210-220 lbs to 175 lbs (about 12.5% body fat). I also got stronger. I can squat 360 lbs, dead lift 420 lbs, and bench press 220 lbs, all for a combined 1,000 lbs. This transformation was just the beginning. 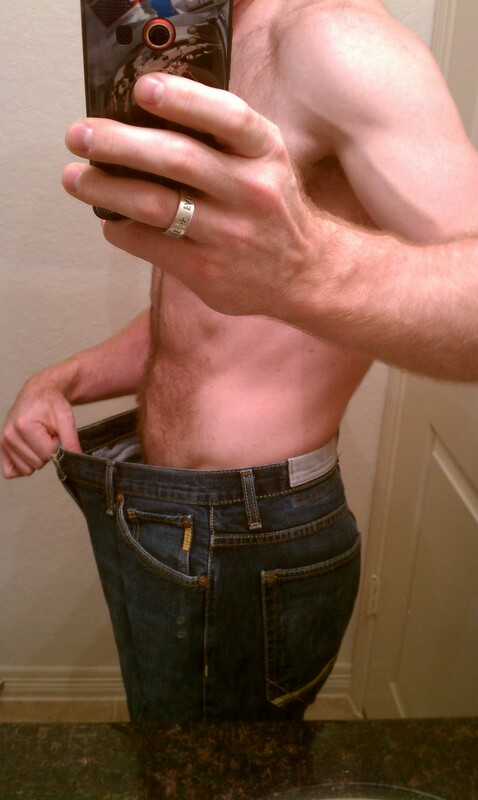 I recently joined Fitocracy to help track progress and find motivation through community support. I plan to track my workouts here as a backup. I also want to start a collection of references to medical studies and scientifically-based guidance for losing fat and gaining strength. Goals cannot be measured without tracking progress and progress is more easily made with the support of others. So I’m not really sure how well this will work, combining multiple aspects of my lift onto one site, originally meant just for one passion, but I’m giving it a try. I might also try sharing some insight into my job, now that the Shuttle program is retired and things are slowing down considerably.